As a kid I was always running around shooting fake guns, normally a branch or plastic replica, pretending I was a cowboy or soldier and generally burning off the excess energy I had back then. 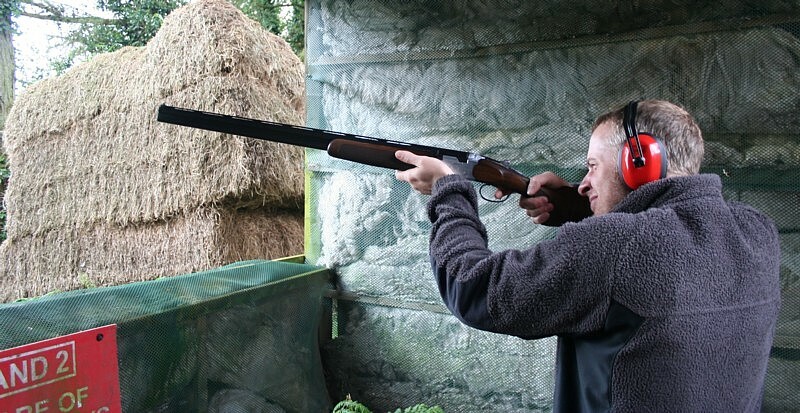 Shooting a real gun and at a moving target without actually killing anything was a little boys dream come true and could only be one thing, Clay Pigeon Shooting! 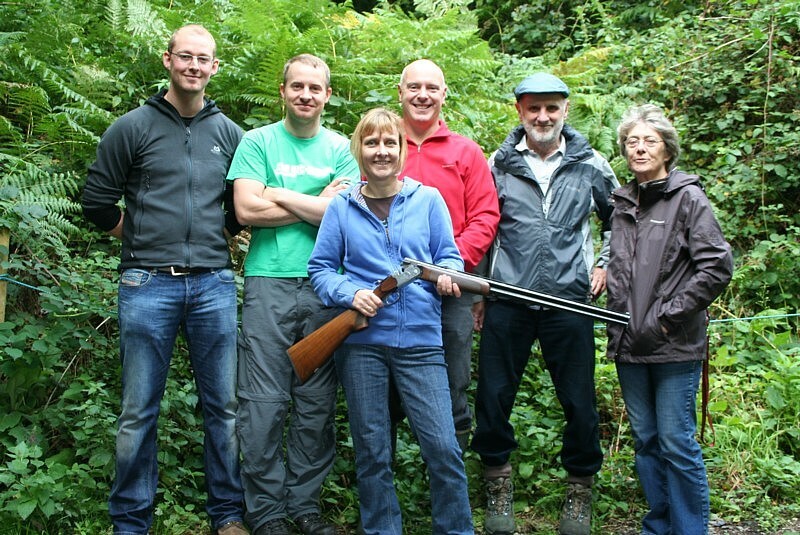 We arranged for a group of six of us to go to the Weston Shooting Lodge and were soon heading down to Portishead, just south of Bristol. We had a good mix of ages and although one of the group had shot clays previously, it was a long time ago so we were all really beginners, no clue what to expect and mixed amounts of optimism about actually hitting anything! Trevor, our shooting instructor for the day ran us through the basics of how to hold the gun and what we should be doing to hit all thirty clays! I was honestly thinking I wouldn’t mind hitting one! Your stance was important a different to how you would imagine, instead of side on to the gun like you would in archery, you stood more forward and inline with the gun, the gun had to be tight to your shoulder to and cheek resting firmly on the gun. Looking down the top of the gun until the sight lined up and you were ready to go. Before we knew it we were at the first hide and about to shoot some clays. The first clay was a practice one with no shot fired, this allowed you to see where the next would be going and where you should be pulling the trigger. Then we each had six shots and six clays. So it was my turn, gun loaded, feet and body in the correct position and practice shot over with, it was finally time to shoot my first clay. I called “PULL” the clay flew up in the air, I pulled the trigger, BANG!……and watch a clay float off in to the distance! OK so first shot was miles away but firing the gun was brilliant! From my six shots I actually hit three of them and it was a bit of a surprise to me to see them breaking up in the air from a hit. It was getting very addictive! We took this in turns and one of our group managed to blast all six which was quite amazing really as he had never shot before. 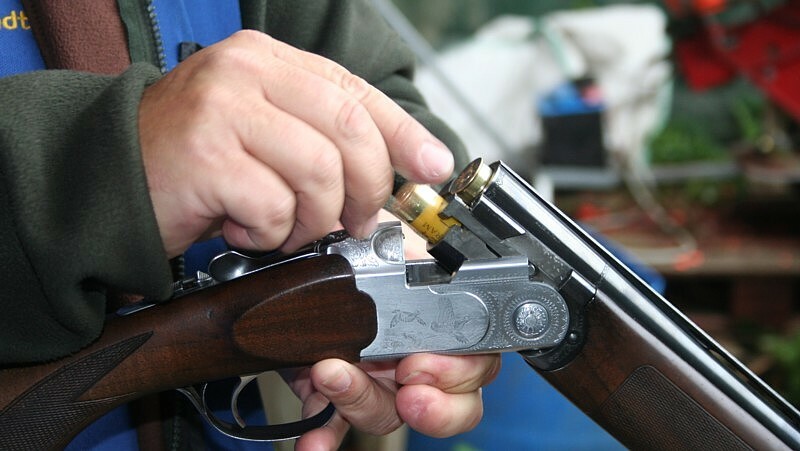 Opening the gun to release the spent cartridges was fun to as if you didn’t cover them with your hand they would pop out, followed by a trail of smoke. One hit the camera lens whilst I filmed it so “you’ve been framed” will be getting an email shortly! The next hide was called “the rabbit” and was basically a clay running along the floor, the aim was to follow the clay, get in front of it, fire the gun and keep the gun moving in the same direction. Sounds easy enough, but in fact I actually found it difficult and only managed to hit one of my six. Again one of the other guys in the group managed to hit all six, so the difference of skill needed in each hide was showing, not only did this make the score cards interesting, but gave me a little hope for the next hides! I was right to have hope as the next hide was a clay coming towards you which meant the aim was to aim for the middle of the clay and take it out. I managed all six and I was a great feeling, finally I had got the feel for shooting and my score card was looking a lot better too. I think part of why we were all having so much fun was the varied shooting we were being treated to as the group also had varied success as different skills were required at different hides. A real challenge for a beginner and brilliant fun. Trevor our instructor was very friendly, which always helps, and gave us great tuition throughout the shoot, he even had time to show a bit of ‘show-boat’ shooting! At the end of the shoot the score cards were very mixed, personally I managed sixteen from my thirty clays which was about average and some of the group managed a fair few more! It had been a brilliant few hours of learning a new sport for us and one that we all would like to do again! The one thing that stood out for me about sports shooting at a centre like this was how accessible it is to everyone, even children can have a go as soon as long as they are accompanied by an adult and can hold the gun themselves, so around 8-10 years old. 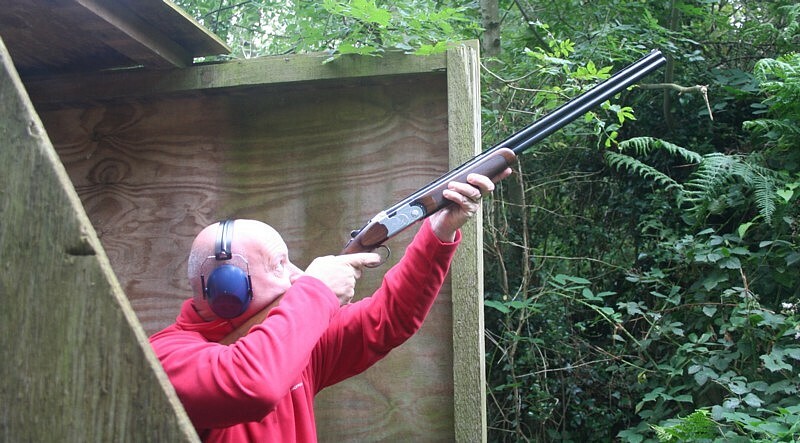 Apparently the recoil, which is what most people are put off by, is a lot less these days and you would be surpised how easily you get in to shooting the clays. I’m not saying its easy to hit them, but you soon feel confident holding and firing the gun, which allows you to concentrate on lining your shot up. 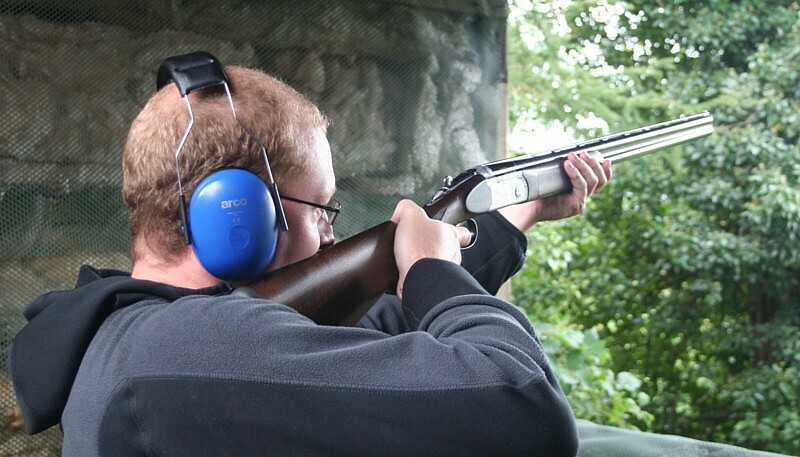 Next time you want to take the family out, a group of mates or just yourself, don’t dismiss Clay Pigeon Shooting – it’s great fun!